My Low Carb Keto Garlic Cheddar Biscuit Recipe is a great addition to your meal plan. It isn’t identical to your favorite restaurant biscuit, but it is a flavorful option that is a keto friendly replacement. 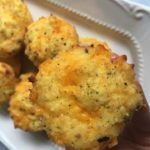 I’ve been thinking about how easy it would be to change up my low carb breakfast Keto Biscuit recipe to make a low carb copycat version of the Red Lobster Cheddar Garlic Biscuits to eat occasionally at dinner. Since I was making a Low Carb Parmesan Chicken Casserole for dinner I thought it was the perfect time to whip up a batch of Keto/Low Carb Cheddar Garlic Biscuits. Basically, I stuck to the same recipe as my breakfast keto biscuits but added fresh garlic cloves, Italian seasoning, and a little more cheddar cheese. When my hubby walked in from work, he immediately mentioned how amazing dinner smelled. We loved both the casserole and the Cheddar Garlic Biscuits and will definitely make again. 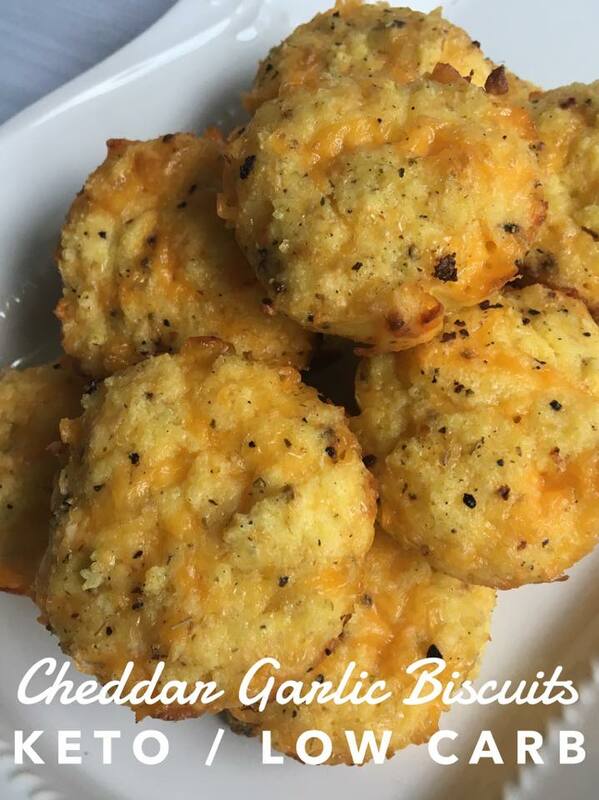 My Low Carb Keto Garlic Cheddar Biscuit Recipe is a great addition to your meal plan. 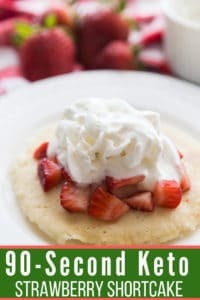 It isn't identical to your favorite restaurant biscuit, but it is a flavorful option that is a keto friendly replacement. Preheat oven to 400 degrees and grease muffin pan. Add coconut flour, baking powder, garlic cloves, and Italian seasoning to the mixture and stir until combined. Drop batter by spoonfuls into 12 greased muffin tins. Bake for 15 minutes or until tops are slightly brown. While I love cooking, sometimes I like having something fast and easy on hand for meals. Prepping these garlic cheddar biscuits ahead of time makes dinner even easier to manage. I can just grab a few out of the freezer, heat them up, and serve alongside any keto friendly meal. Make double batches – allow them to cool – and freeze for the future. I love making new recipes that are keto friendly and still delicious. These garlic cheddar biscuits are delicious and I know you’ll love more of our recipes. 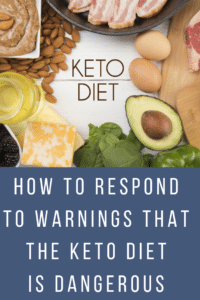 You can check out all of my Keto Recipes, on my Keto Recipe Index. 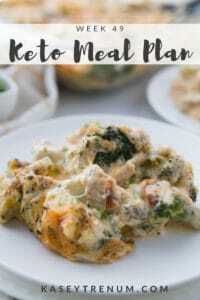 Below are some of my favorite keto-friendly recipes that I am sure you will love. I just now made these. I was wondering how I was going to break my fast and I wanted an egg meal. I jumped right on this recipe, no holds bar. I fried up some bacon and an egg and had a few egg and bacon biscuits. These are so good. I hope I don’t eat them all before my husband gets home. Thanks Kasey, you are my HERO! I’m so glad you enjoyed them! What a great way to end your fast. Blessings to you! Would almond flour work? I am away from home and donthave access to my usual pantry. It would, but it’s not a 1:1 substitution. I had a similar question – if using almond flour, how much would you use in this recipe? You can, but it’s not a 1:1 substitution. Instead, it’s more like 1:4. I have never used it due to my daughter’s almond allergy. Does 1:4 mean 4 times as much almond flour or 1/4 as much almond flour? 1/4 cup coconut flour to 1 cup almond flour but it’s not a fail proof substitution. I would goggle first to read more about it. Yum. Been craving bready carbs so badly so really glad i made these. They’re exactly what i wanted. Thanks so much for sharing. Lovely biscuits. We quite enjoyed them for breakfast. I didn’t add the garlic or Italian seasonings and they were good. Hi! Thanks for sharing all your wonderful recipes. Just curious as to why the regular Keto/Low Carb Biscuits only have .5 net carbs but these have 1.4? Hmmmm….I’m not sure. I use MyFitnessPal app to figure out the nutritional info. My guess would be the garlic and italian seasoning increased the carb count. Garlic has more carbs than I would have guessed before starting keto. I’m not sure what the original recipe is but garlic has carbs as well as sour cream and cheddar cheese in larger amounts. Bet that’s the difference. Have you ever done these as drop biscuits verses using the muffin tin. I have. They will just be a little flat. I didn’t have sour cream so used cottage cheese instead and they came out great! Yay! Glad it worked for you. Can I use wheat or white flour in these instead of coconut? I really enjoyed these. I was looking for a recipe that didn’t use almond flour because I am allergic to almonds. I was happy to see these used coconut flour. They were easy and delicious! They keep well in a Ziploc bag and gently reheated in the microwave. Thanks! Perfect! So far all of my recipes use coconut flour because my daughter is allergic to almonds as well. Do they taste like coconut? 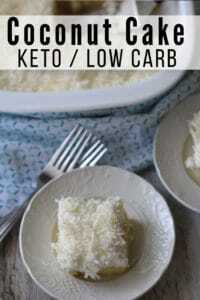 I have been hesitant to try it because I cannot stand coconut, but this recipe sounds amazing!! I don’t think so, but I personally really love coconut and I can’t use almond flour because my daughter is allergic to almonds. I am so happy to have found your site! 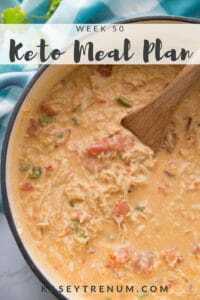 Keto life feels a bit normal again after making this recipe… terrific!! I made Smoked Salmon Bendict with these as well and it was great. 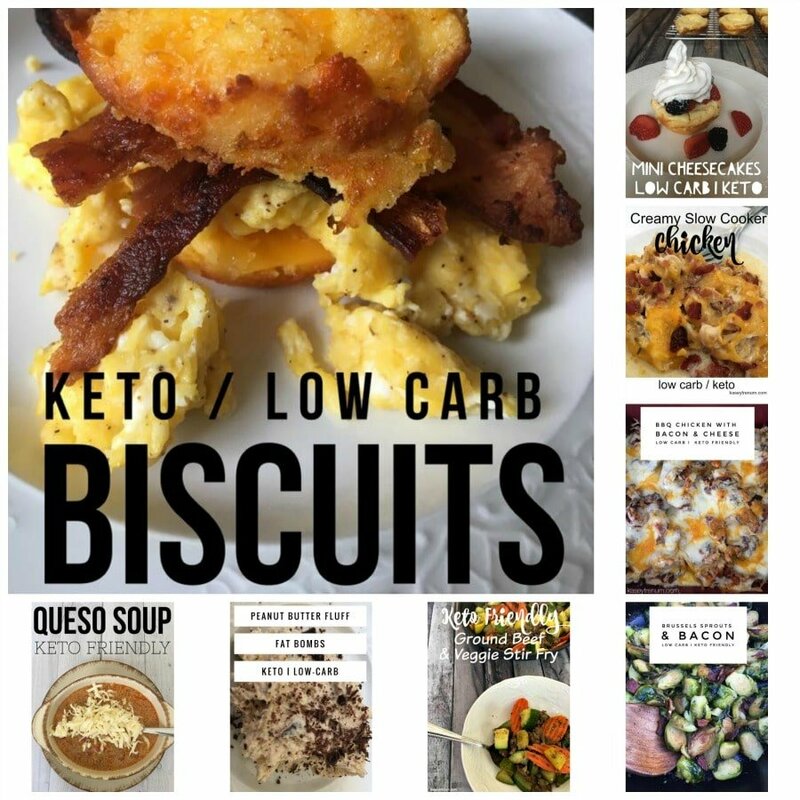 There are so many Keto Pinterest fails and it is a relief to find a site with legit, great tasting recipes. Thank you, Kasey! Thanks for the recipe – I am going to try later. Do you think “Italian Seasoning” is the same as “Italian herbs”? I would think that it’s close if it’s not exactly the same. Hi! Do you think you can use cream cheese instead of sour cream? Or do you think plain non-fat greek yogurt would be a better substitute? Thanks! Have you ever tried to freeze these? I haven’t because I have a big family and we always eat all of them. Just made them and they are great! However, I used cupcake liners and the biscuits stuck. I made a note on the recipe card and won’t do that next time. Thanks for the great recipe. Coconut flour tends to be really sticky. I just started using parchment paper cupcake liners that I bought on Amazon and everything comes right out beatifully. This is the only the second coconut flour-based baked good I have made since starting keto, and both came out really undercooked! The outside always looks amazing at the end of the recommended baking time, but the biscuits, for example, were soft (wet) and eggy on the inside. Is that normal for coconut flour, that it will not have a bready consistency like with wheat flour. That aside, the flavor was amazing! Coconut flour does not have gluten as wheat flour does so the texture will be different. You may need to cover the top with aluminum foil to prevent the top from burning while the inside continues to cook. I’m sure you could, but I haven’t personally tried. Awesome. Sounds like a great sub. Glad you enjoyed it. How long can you store them for in room temperature? For the nutrition facts I’d that per biscuit or for all 12? Thank you! This recipe is delicious! We made this last night and they were fantastic! My 16 year old that knows nothing of cooking whipped them up like a pro. Easy and delish. Also added to my fitness pal with no issue! Win win win! Fantastic! I am so glad they were easy and delicious! I am in the US. Hope you can find a conversion rate. Do you use Salted or Non salted butter? I use salted but either should be fine. How much garlic powder to use instead of garlic cloves? How are these Keto friendly? I thought no bread.. This is probably a dumb question but I’ll swing. 🙂 I only have a silicone muffin sheet – do you think it would be too flexible and make them fall apart? I’ve never tried to bake on one but I think it would be OK. I made these w/ My 6yr old Type1 Diabetic w/ Celiac Daughter and she loved them. my only addition was a small (drained) can of mild green chili. I love all you recipes. Glad you enjoyed them. My 15 yr old and my hubby are both type 1 as well. Do I need a substitute for the Italian Seasonings? They give me heartburn. Just needed to know if the tablespoon needs to be replaced with something else. I’ve made a different version of these that I like but these seem like they might be a little more flavorful even without the Italian seasonings. Thanks! Hey Reggie, I have only tried with the Italian seasoning. Used to make these all the time, have been getting really flat circles lately. Don’t know what I’m messing up. Can old coconut flour cause this? Are you using the muffin pan? Perhaps your baking powder is old. That can happen.